To try them out and to read more, click on the links, and be sure to visit Time+Space’s sample libraries page to see more! 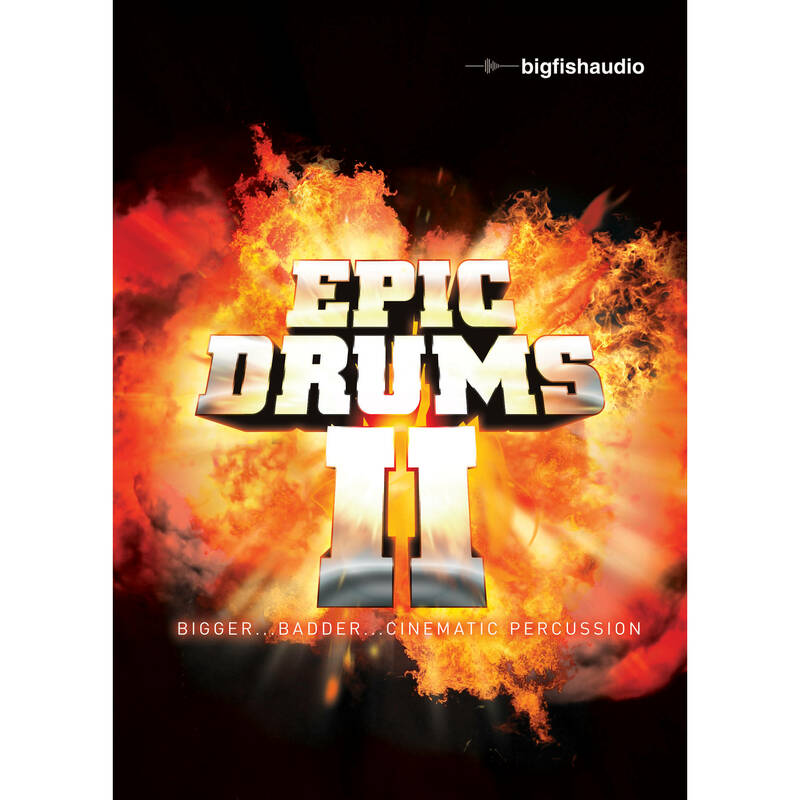 Big Fish Audio and FUNK/SOUL PRODUCTIONS brings you a second collection of high-energy, cinematic drum and rhythm beds played by top-knotch percussionists. Featuring loops, one-shots and extended performances of an even wider array of percussion instruments. IAN BODDY is one of the UK´s most celebrated synthesists and sound designer and has been creating award-winning sample libraries since 1992. In this enormous compendium we have collated his last EIGHT sound libraries into one stupendously large library of sublime sound design which we have made available in all the most popular audio formats. Try the Odyssey Demo here. A massive collection of fresh new construction kits and loops.‘Lost Tapes Volume 1’ resonates with the textural sensations of an age, with that human touch, spontaneous and exciting. 43 choice cuts featuring the instruments, and the playing style of the era, with the gestures of soul, pure and funky, and sounds of the ghosts of pop’s past. Waveforms is a series of downloadable sample libraries that is run by the well respected UK sound designer Ian Boddy, whose work includes soundtracks to Ambient Volumes 1 & 2, Malice in Wonderland, & Outer Limits for Zero-G.